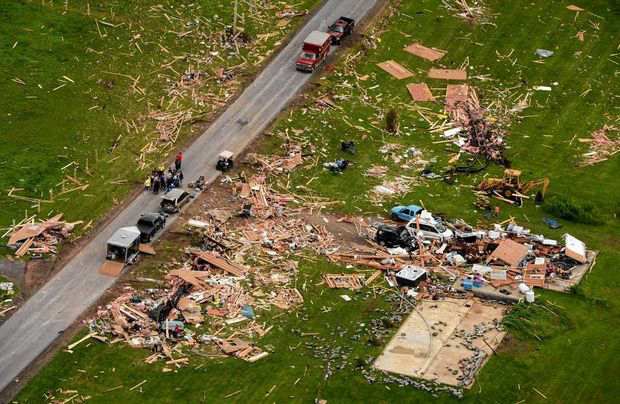 A tornado tore through the town of Smithfield in upstate New York on Tuesday. 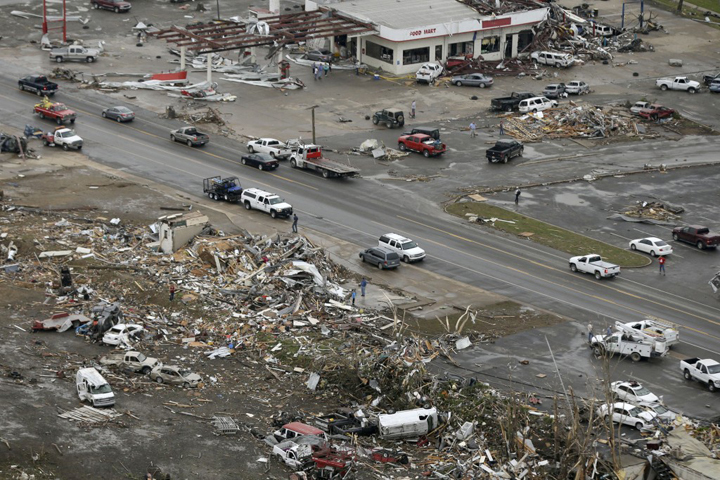 It caused widespread damage and claimed the lives of four people. 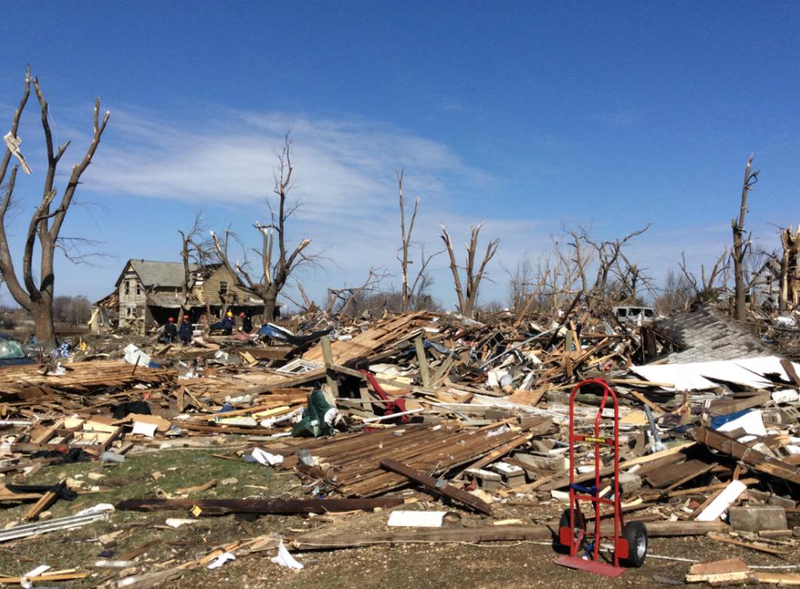 Carving out a 2.5-mile path of destruction, this deadly twister toppled trees and leveled homes. 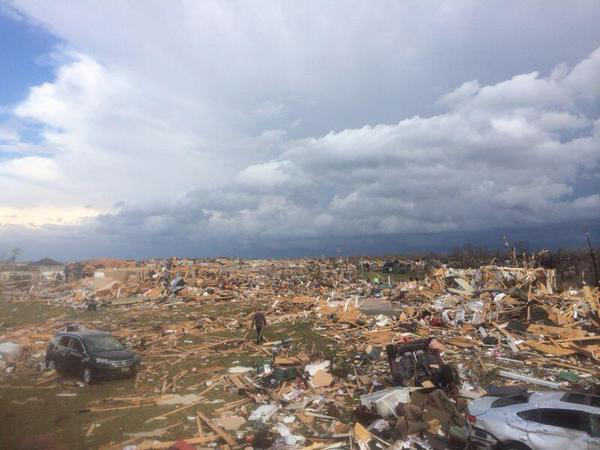 With winds ranging from 111-mph to 135-mph, it was rated EF-2 by the National Weather Service. 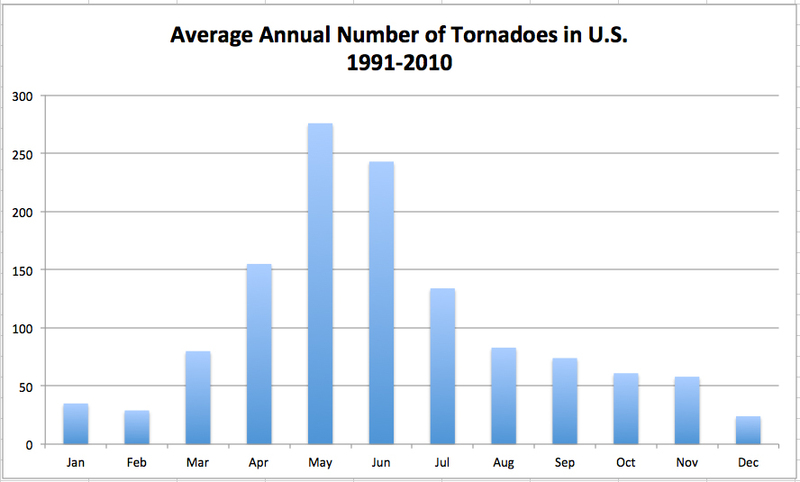 While tornadoes in New York are not very common, they are not unheard of. 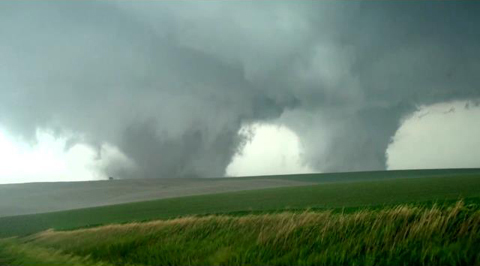 In fact, two twisters touched down in NYC in 2012. 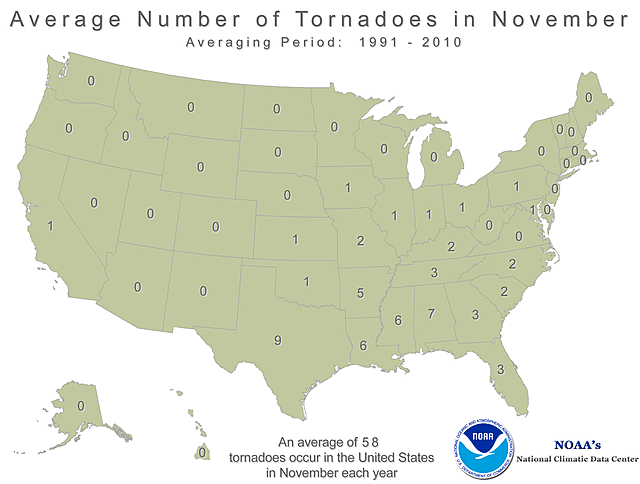 Tuesday’s tornado, according to NOAA, was the second deadliest in NY history. It was only outranked by a storm that struck Orange County in November 1989 that caused nine fatalities.